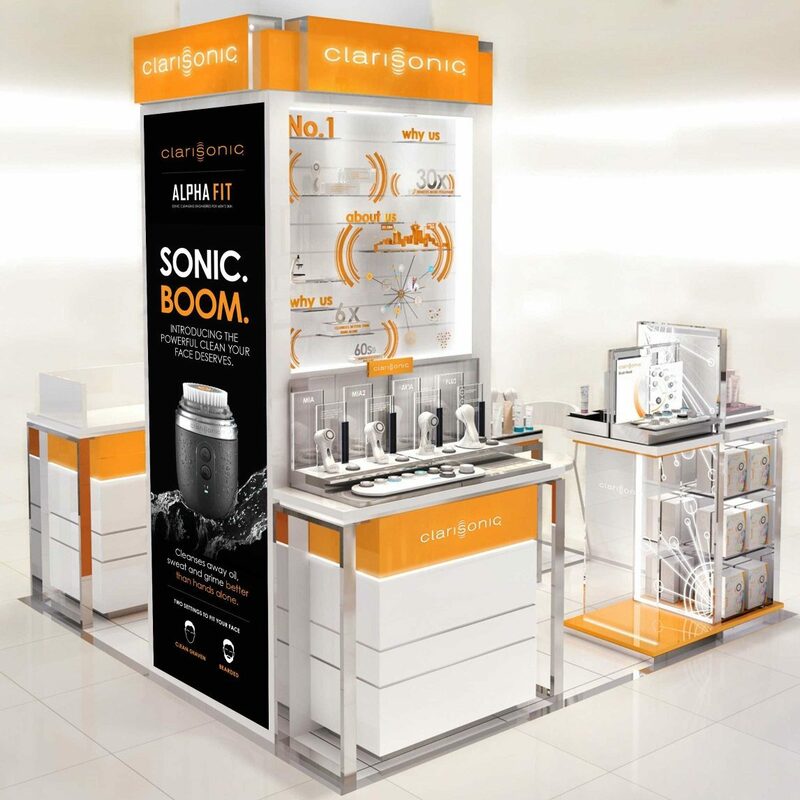 L’Oréal’s Clarisonic brand invented sonic skin cleansing in 2004, and they’ve enjoyed market leadership and a massive—if almost exclusively female—community of loyal brand enthusiasts ever since. 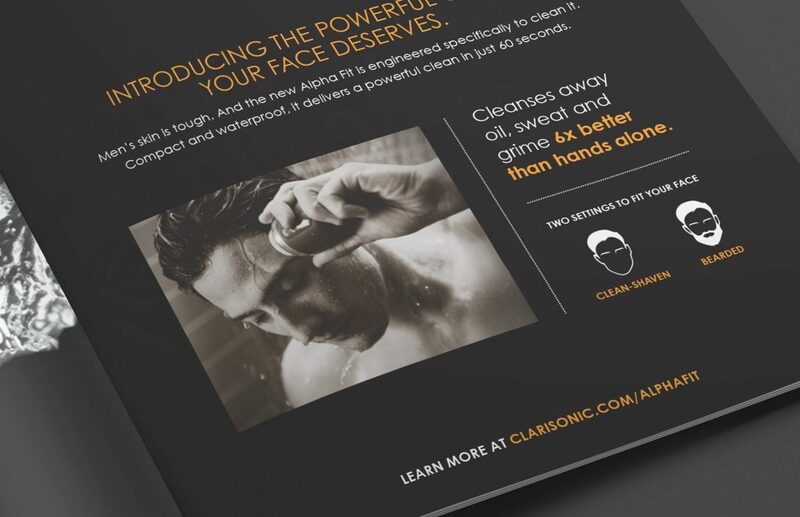 Our challenge was to open up a brand-new market for Clarisonic: men. Specifically, we were charged with a launch campaign for Alpha Fit, a Clarisonic product that would target urban male professionals. 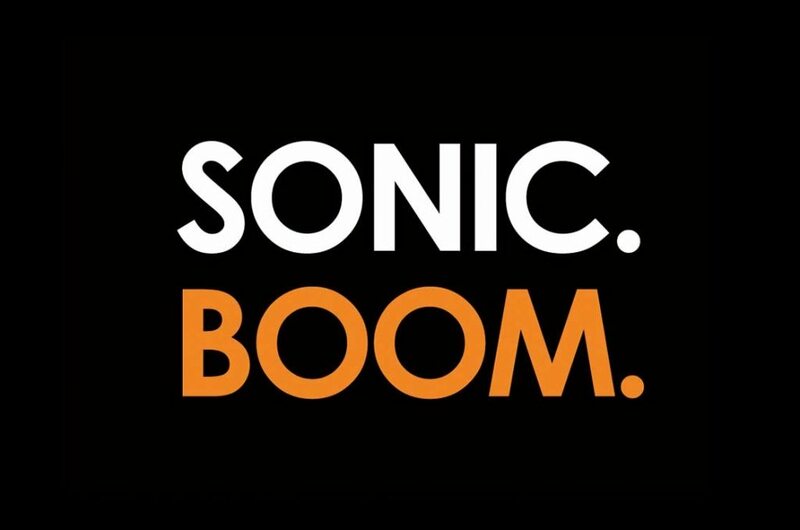 We believed that it was possible to engage men in the health and beauty category without having to go “full bro” with your tone. 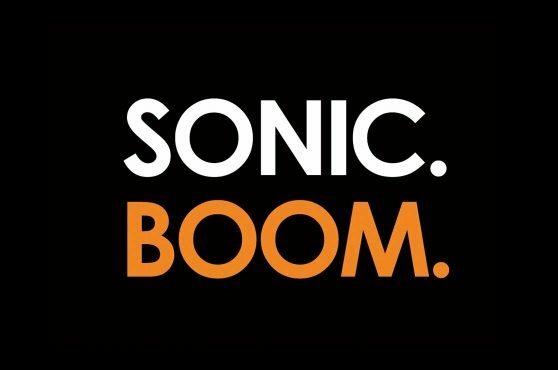 The campaign concept—Sonic Boom—and its bold headline treatment speak to both the benefits and differentiating technology of Alpha Fit—in just two words. 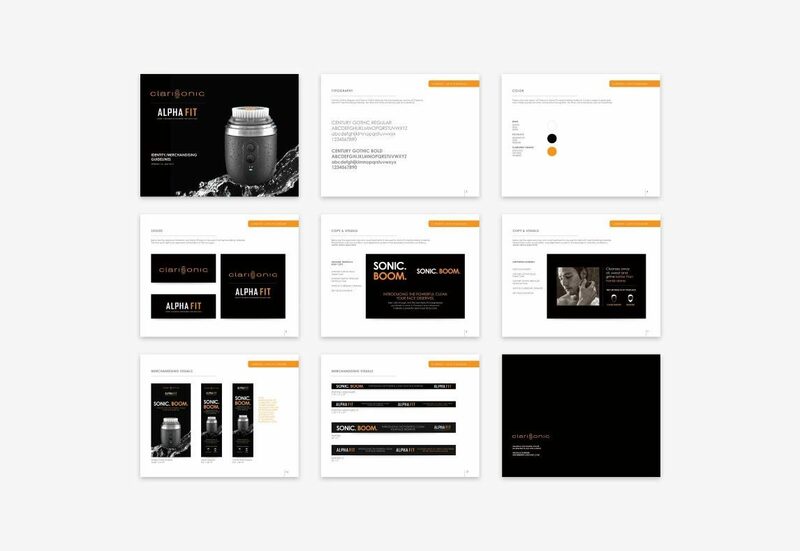 The photography is designed to draw a contrast between the device’s deceptively small size and the powerfully energizing cleansing experience it delivers. 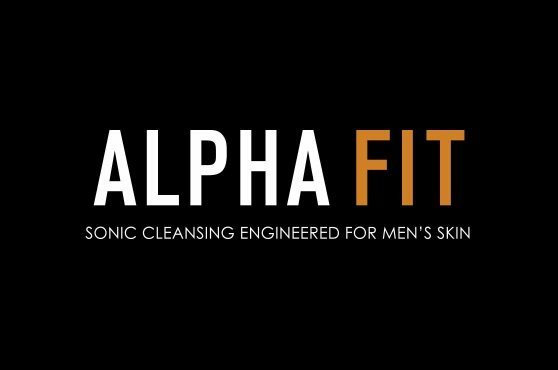 The dark color palette, bold typography, and black and white photography feel more masculine, and help to differentiate the look of Alpha Fit from Clarisonic’s other product lines.